It is not the winning that counts, It is how you play the game ! I am fourth from the left, front row…..Some good lads there !!! 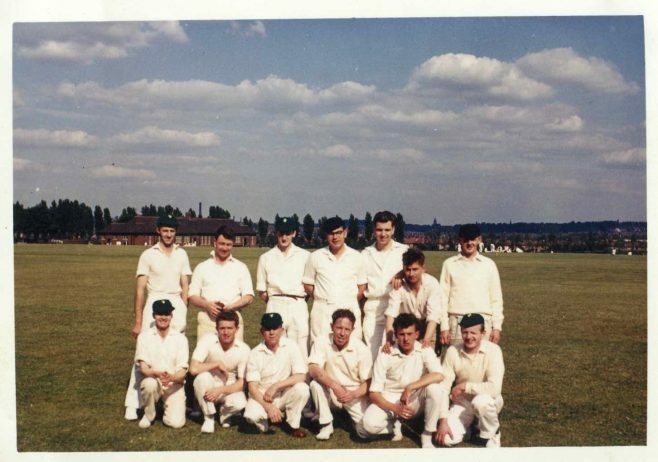 A.C.
Alan, Russ Kent told me about the Landers cricket team and it was very good during the sixties, and or earlier, we tried to get a inter departmental league going in the late 70’s but without success, by the way which one is you?